(8 October 2018, Hong Kong) Office rents continued to grow across the board in Q3, but the growth has slowed compared with the last two quarters, as the business sector considered the impacts brought by the Sino-U.S. trade tensions. The trade tensions also affected the retail leasing market, which had been robust in 2018 until consumer sentiment began to cool over the summer and retailers became more prudent. 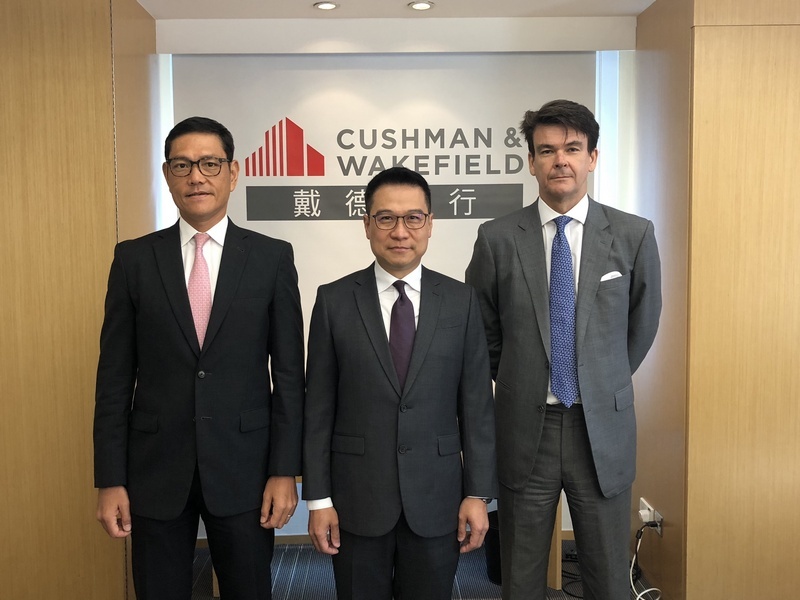 However, the recent launch of the Express Rail Link in Hong Kong is expected to boost the tourist volume, as noted by Cushman & Wakefield, a global leader in commercial real estate services. Retail sales in the first eight months of 2018 had been robust, led by a 22.2% year-on-year growth in sales of jewelry & watches. A surge in PRC tourists in August contributed to a year-on-year growth of 13.8% in tourist volumes from January to August. These positive factors supported a quarterly increase in retail rents from 0.7% to 1.4% in most core areas except for Central where rents dropped by 1.8%. Vacancy in core locations generally improved in Q3, with demand supported by relocation requirements. However, demand remained weak in Central as vacancy there worsened to 7.1% from 4.3% in Q2. Meanwhile, the correction in F&B rents continued in Q3 by 0.6% to 2.2% despite a growth in F&B spending.